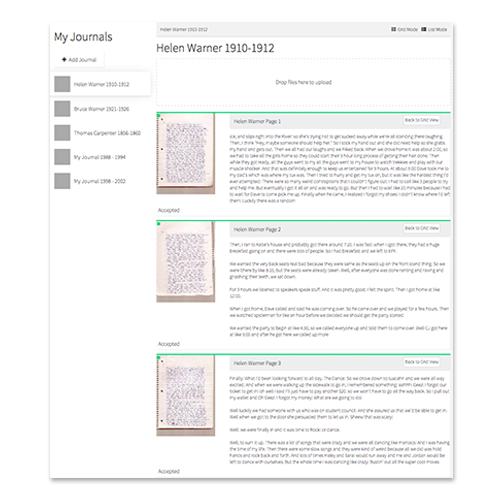 Once you create an account you can start uploading your journal pages, and we'll start transcribing them and processing them right away. In our cloud storage, every page of your journal will be safe and accessible forever. You pay once, and we'll never ask you for money again. 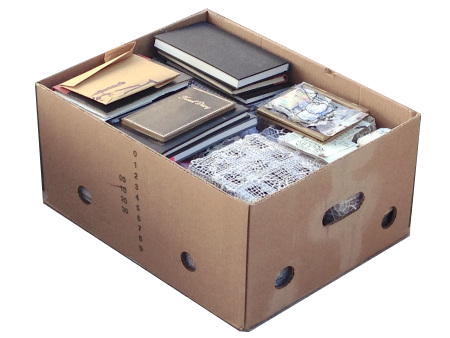 A box of journals this size takes us about 2 or 3 weeks to scan, upload, type, and organize. We'd love for you to do it yourself, but we know that life doesn't usually grant you 10,000 hours to spare. With a lot of pages, you're going to need a powerful digital library manager. Whether you have one notebook or a truckload of journals, we've crafted a dashboard to help you manage your collections easily and efficiently. The primary reason we type your journals is not just to make sure your grandkids will be able to read them, but so that we can index them. This makes it so you can search the entire journal for names, dates, or events in a split-second, and allows us to make connections between journals, group them into timeframes and world events, and make history research a researchers dream. 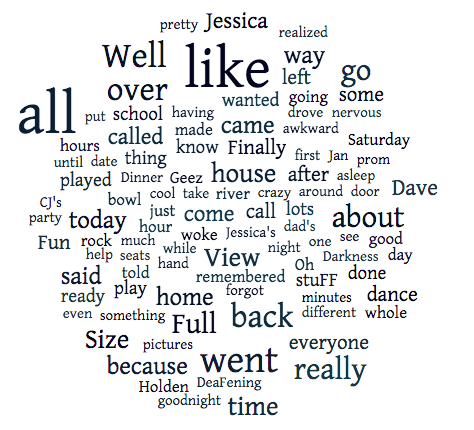 Some journal content is shareable, some is not. 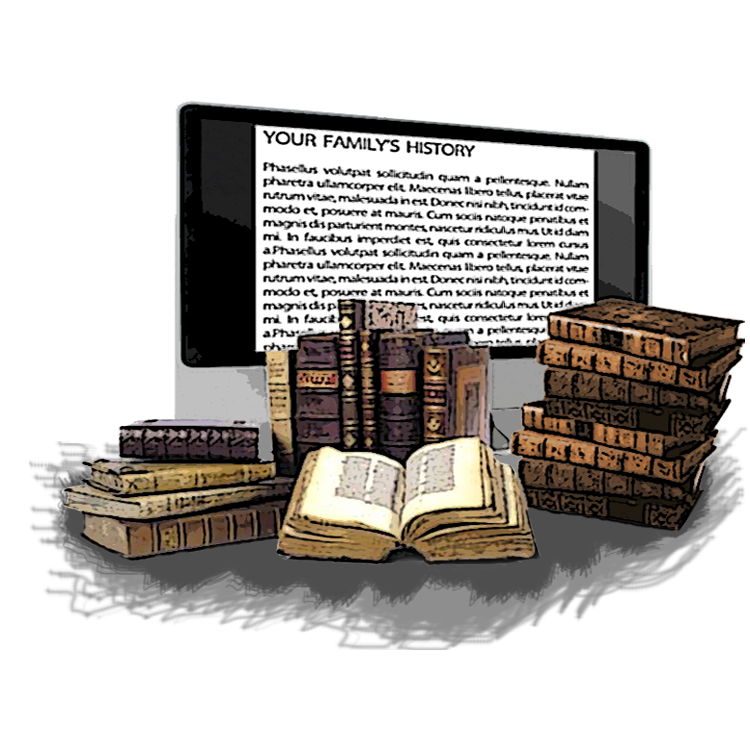 You can share any of your journals with all of the family through our app or by sending them a special link. If you think your journals can benefit the public, make them public, otherwise use a link to share it only with those you'd like. 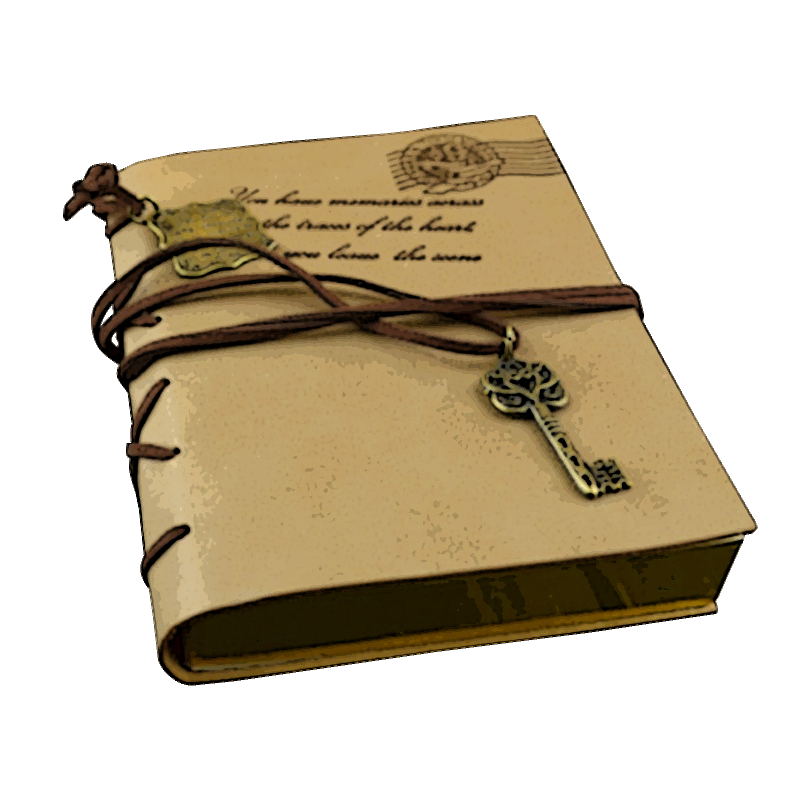 Set passwords on entire journals, or on individual pages for private content. Want to give it a try? Call us!